New rules for the 2019 Ultra4 Racing season will allow single-seat Polaris RZR RS1 to compete. Race officials at Ultra4 Racing, did not see any reason to exclude single seat UTVs so the previous rule that specifically stated that vehicles must have driver and passenger seats were removed. 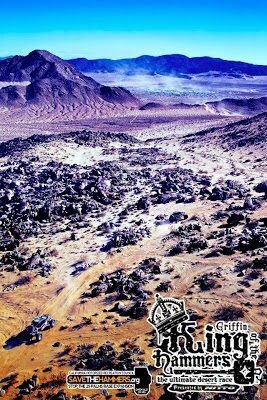 The Polaris RZR RS1 was introduced right before King of the Hammers in 2018 and the solo-cockpit format delivers a heightened sense of control and takes the hard-charging trail riding experience to another level. The single-seat center-of-mass position unlocks high-visibility sightlines to oncoming terrain and provides increased balance and feel within the chassis. 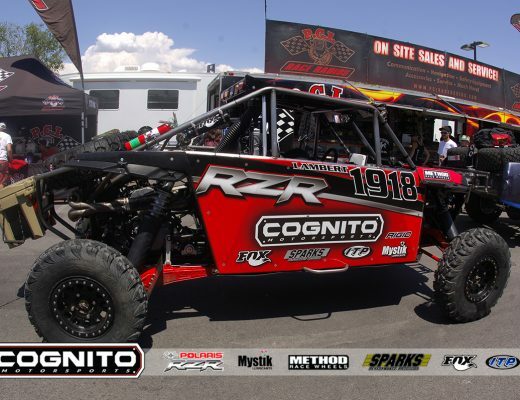 The ultra-nimble 64” width RZR RS1 features a 110-HP ProStar 1000 H.O. 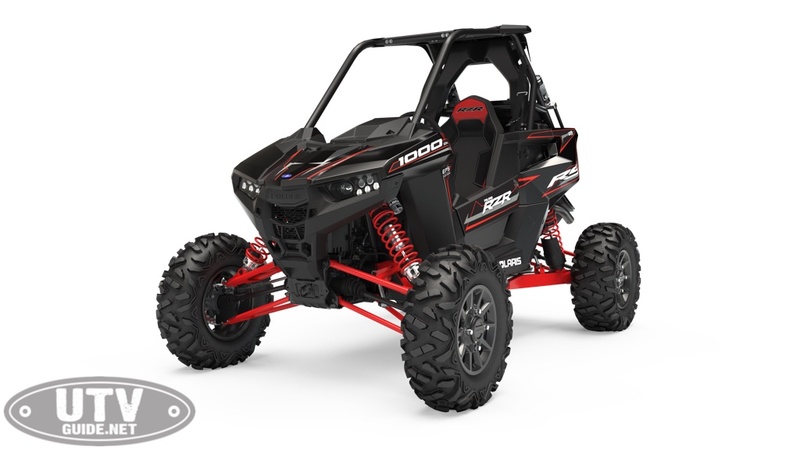 4-Stroke DOHC Twin Cylinder, the RZR XP 1000’s suspension, upgraded drivetrain and compact, 83-inch wheelbase. The new precision-balanced chassis features a rear-mounted, dual-fan radiator for maximum engine cooling and a new race-hardened drivetrain for durability and instantaneous power. 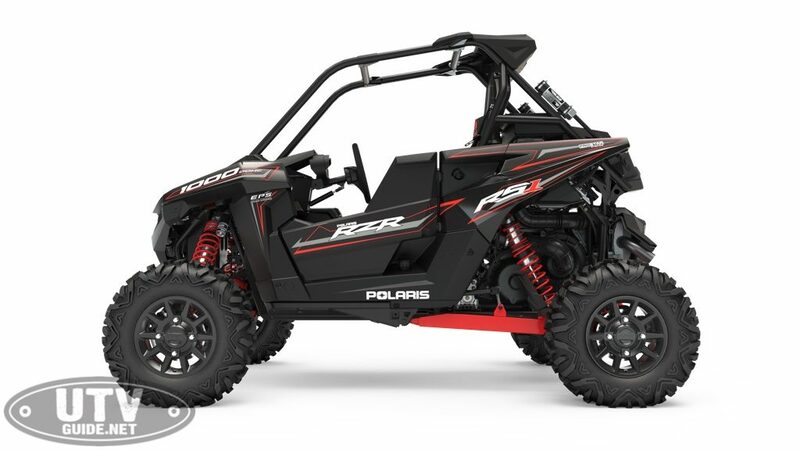 The RZR RS1 also adopts the trailing-arm suspension of the Polaris RZR XP 1000, to absorb unrelenting obstacles for the smoothest possible driving experience as you scythe through the most twisting of trails. Six Point cage is required. Cage must be directly connected to the sub chassis at all six points. Safety harnesses meeting 8.2.1 are required. Seats must have slots for harnesses and adequate headrest contact with a helmet on. Seats intended for racing are highly recommended. Window nets meeting section 8.2.2 are required. ** All seats must be attached completely by metal components. NO plastic components are allowed, even if as originally supplied by manufacturer. Factory seat latch is OK.
A minimum .040” (1mm) expanded or flat sheet magnetic steel or .125” (3.5mm) aluminum must cover the area immediately above the occupants’ seats and be attached via welding or bolting to a steel tubing frame work. Bumpers must be constructed in a manner that would prevent tire to tire contact in a front or rear impact with another vehicle. Ends must be capped and rounded to prevent any sharp edges. All 4 Wheel Vehicles must utilize a ‘Shark fin’ style number plate located behind the B Pillar and offset in from the side panels of the vehicle to protect from mud. In addition to the Shark Fin, all vehicles must have one (1) front facing and one (1) rear facing number plate with the same color combination as the Shark Fin. Shark Fin numbers must be 7” (175mm) tall with 1” (25mm) brush stroke in Arial Narrow font only. Front facing and rear facing numbers must be 6″ (150mm) tall. A weatherproof first aid kit must be carried in each vehicle at all times and must contain at least basic first aid items. All vehicles must have a loud horn. Each vehicle must carry a portable UL approved 2.5 lb. or greater ABC-class dry chemical or equivalent Halon or Novec fire extinguisher, easily accessible by all occupants inside the vehicle. An additional 5 lb.equivalent (1x 5 lb. or 2x 2.5 lb) or greater ABC-class, dry chemical or equivalent Halon or Novec fire extinguisher(s) must be mounted in a position that is easily located and accessed from the exterior of the vehicle by persons not familiar with the vehicle. Two battery-operated red-light flashing beacons or two red reflective devices must be carried in the vehicle as breakdown safety devices. Reflective devices must be at least 12” (305mm) high and 12” (305mm) long and be free standing (similar to trucker’s breakdown triangles). All vehicles must carry water, food, any medications and any other supplies required for the vehicle occupants to safely survive unassisted for a period of not less than 24 hours.